Alibaba Cloud, which also goes by Aliyun, has come to Sydney, just after launching in Dubai, Germany and Japan. The company did not specify which data center it was located in, but its Dubai facility is built in partnership with Meraas, and its Frankfurt presence is co-located in a Vodafone Germany data center. 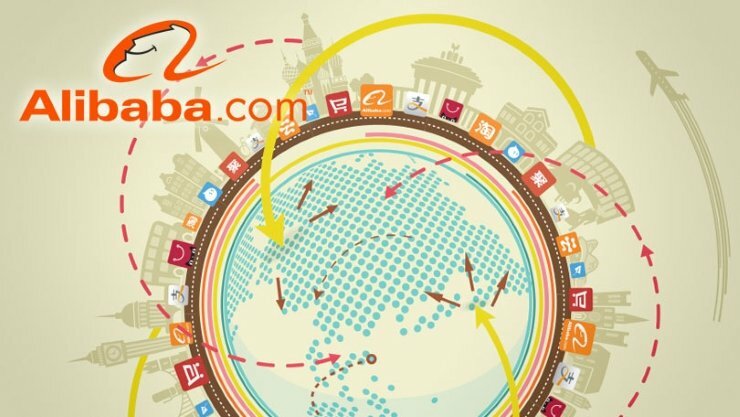 “We are a real global cloud [platform] in terms of having a global infrastructure covering both the west side and east side,” Sicheng Yu, VP of Alibaba Group said, according to a ZDnet report. Alibaba Cloud will particularly target small to medium-sized enterprises in Australia looking to do business in China - the country’s largest trading partner. However, despite launching in Sydney, the company does not have a dedicated team in the region, something it plans to gain at a later date. While Alibaba is now tentatively expanding outside of its home country, its main focus is still China, where it has rapidly expanded its presence. This September, the company opened its first self-designed, self-built data centers, just in time for Singles’ Day, the world’s largest shopping event that saw Alibaba process 175,000 transactions per second during peak periods.